Fortinet suite of cyber security solutions. 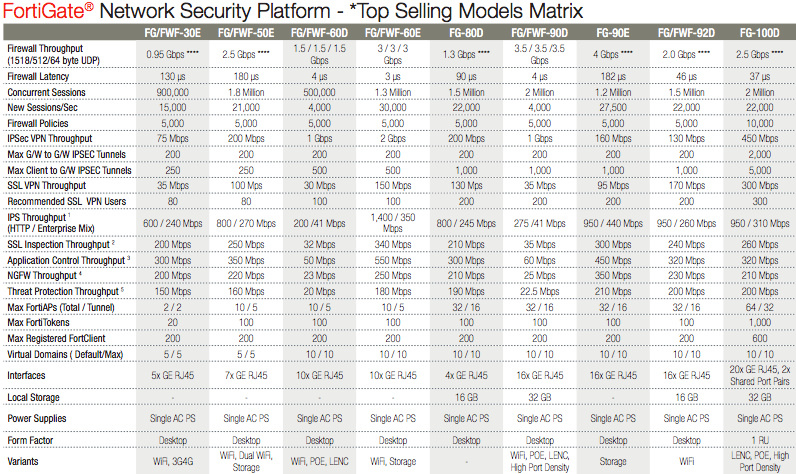 Fortinet is a worldwide provider of network security appliances and a market leader in Network Security (FW/NGFW/UTM). 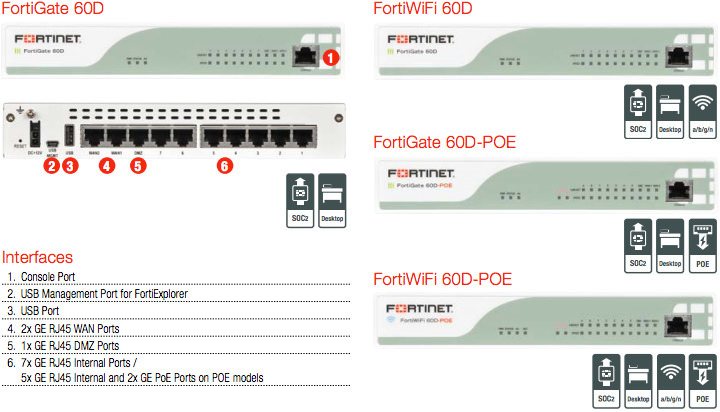 Fortinet's flagship Network Security solution consists of FortiGate physical and virtual appliance products that provide a broad array of security and networking functions, including firewall, VPN, antivirus, intrusion prevention, Web filtering, antispam, and WAN acceleration. 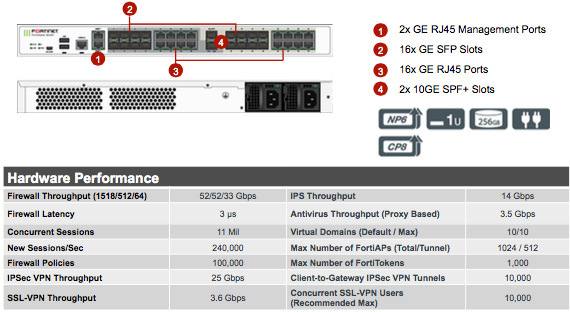 Fortinet provides a complete suite of products. They can be purchased individually or combined. 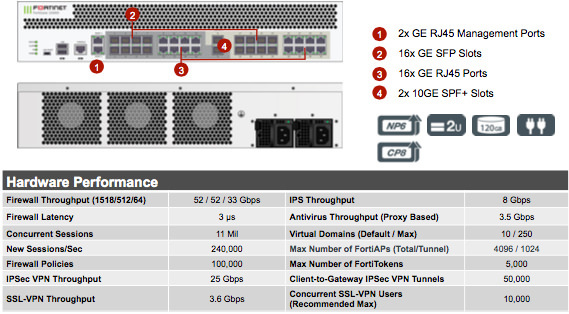 Click on the tabs below to see some of the most common Fortinet product offerings. 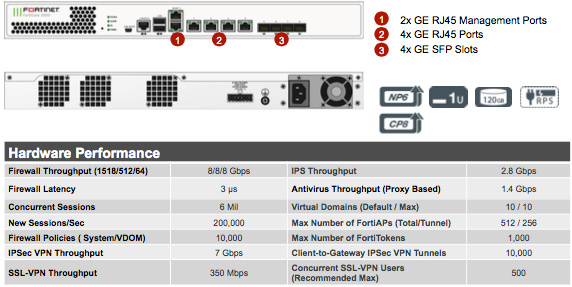 Fortinet next generation firewalls, secure email gateways, endpoint security and similar solutions use security such as antivirus, web filtering, IPS, and other traditional security techniques to quickly and efficiently prevent known threats from impacting an organization. NOTE: Please be careful when reviewing specifications of entry model firewalls. 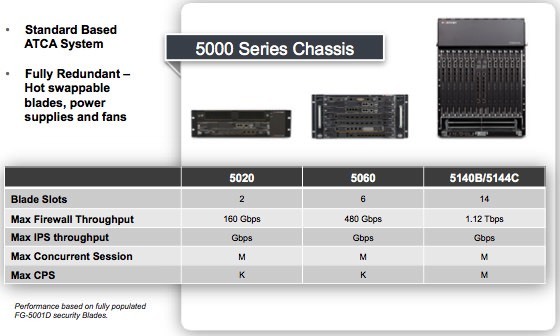 They should not be used with higher user counts due to system resource considerations. These are intended for smaller branch offices and small business/home environments. 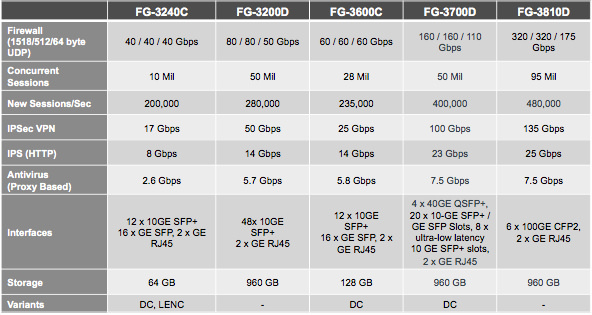 "E" models user newer ASICs compared to "D" models. 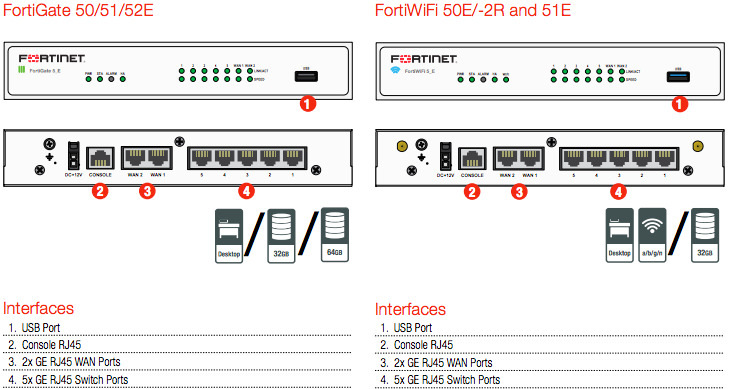 FortiAnalyzer Network Security Logging, Analysis, and Reporting Appliances securely aggregate log data from Fortinet Security Appliances. A comprehensive suite of easily customizable reports allows you to quickly analyze and visualize network threats, inefficiencies and usage. 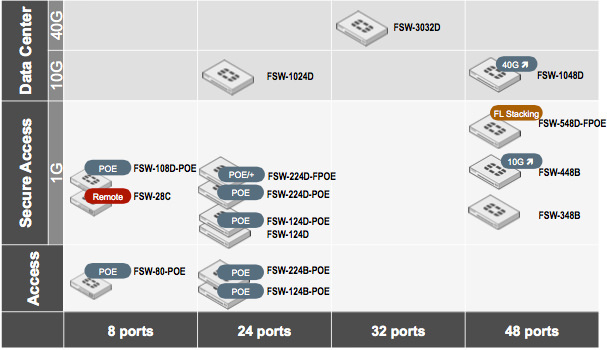 FortiConverter simplifies and automates the migration process. Errors and redundant information are highlighted quickly, enabling a smooth transition process to next-generation platforms. 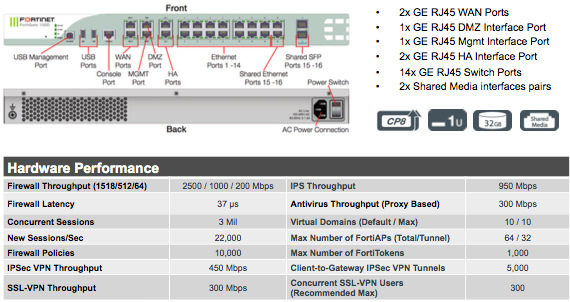 Multi Vendor support: Conversion from Alcatel-Lucent, Cisco, Juniper, Check Point, Palo Alto Networks, and SonicWall. A single tool for converting from all the supported vendors. 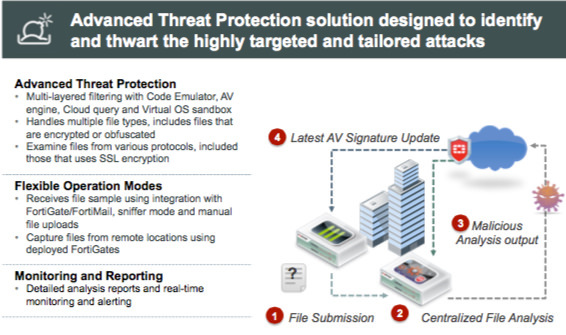 FortiSandbox is a key part of Fortinet’s innovative Advanced Threat Protection solution. Recommended by NSS Labs, FortiSandbox is designed to detect and analyze advanced attacks designed to bypass traditional security defenses. In independent NSS Labs testing, FortiSandbox demonstrated 99% Breach Detection effectiveness and due to Fortinet’s unique multi-layered sandbox analysis approach detected the majority of threats within one minute. 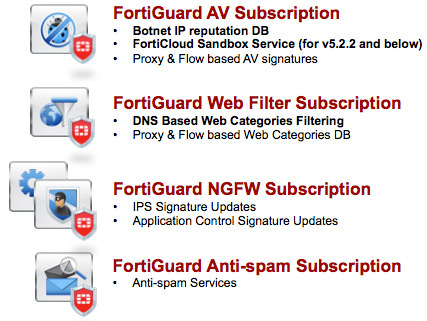 FortiSandbox, secured by FortiGuard, offers inspection of all protocols and functions in one appliance. 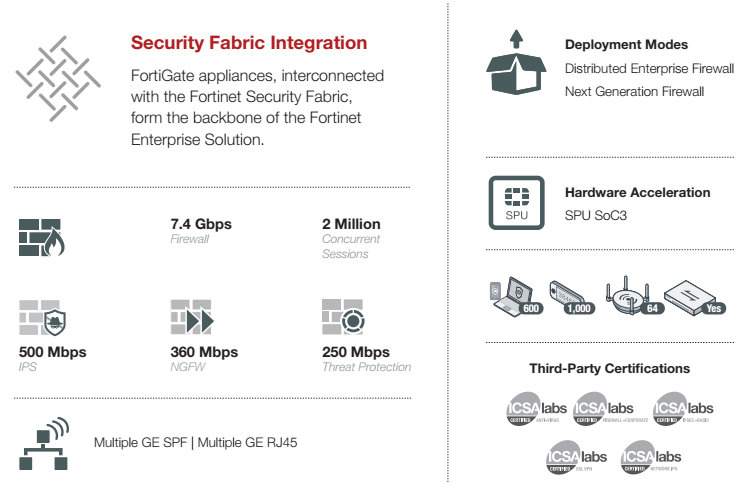 It can integrate with your existing Fortinet infrastructure including FortiGate, FortiMail, and FortiClient, fueling a security ecosystem that automatically protects, learns, and improves your overall threat protection. Scans files on the network, in emails, in URLs, in network file share locations, and on-demand. 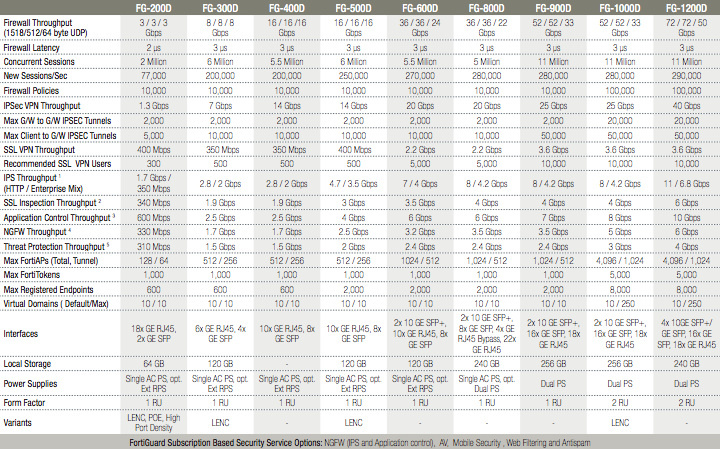 Protects against advanced email threats, Windows threats, Office threats, zip threats, pdf threats, mobile threats and more. Executes objects within a secure virtual runtime environment (“sandbox”) to analyze activity- system changes, exploit efforts, site visits, subsequent downloads, botnet communications and more- to expose sophisticated threats. Uncover information related to the full threat lifecycle, not just initial code, to speed remediation. 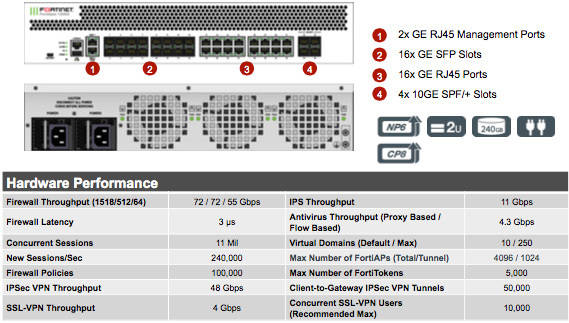 Trigger automated and manual response in other Fortinet products to mitigate incidents. 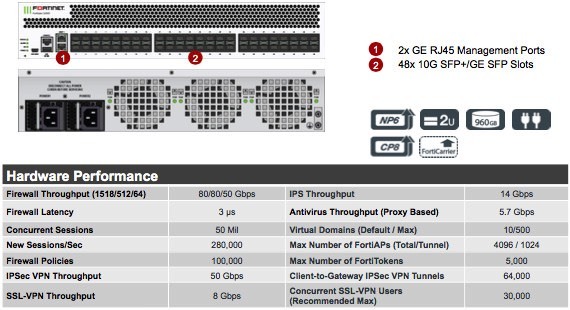 Opt in to share intelligence with FortiGuard Labs for automated security updates to boost the protection delivered through your entire Fortinet security ecosystem. 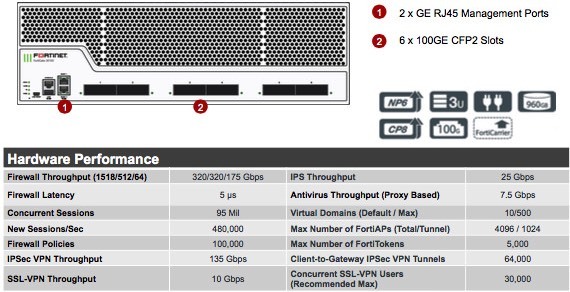 Leverages Fortinet’s proactive anti-malware (consistently top-rated in VB100 RAP tests) and extended database as well as additional patented advanced threat intelligence techniques to detect a large percentage of advanced threats without the time and effort of full “sandboxing”. Product comes with Microsoft Windows, Internet Explorer, and Office embedded licenses, confirmed approved for use in virtual environments unlike other sandbox solutions. Code emulation examines and runs instruction sets to assess intended activity independent of operating environment for broader security coverage. 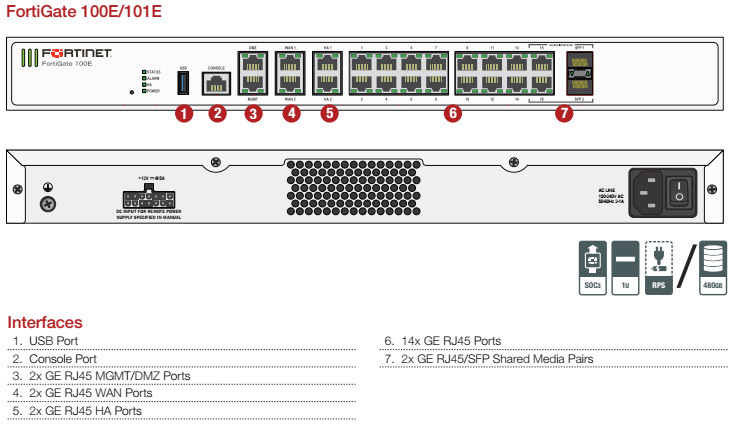 FortiMail can be deployed in gateway, transparent mode and as a fully featured mail server. 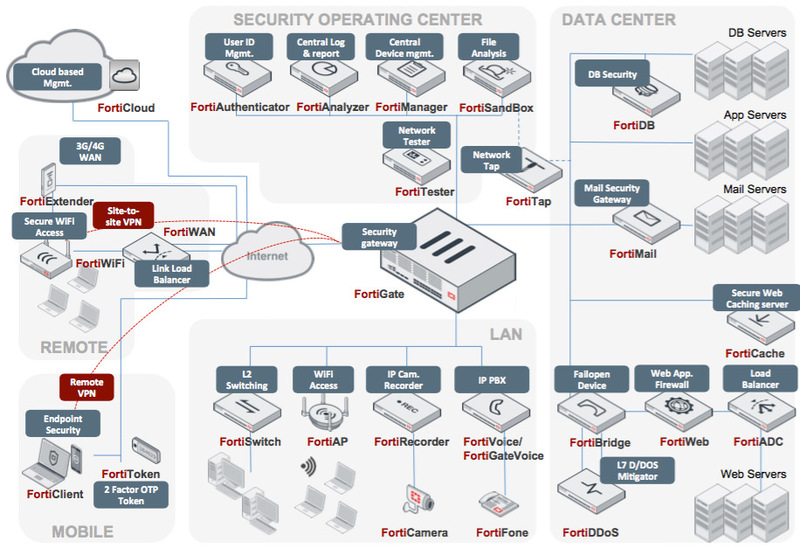 With hardware, VM and cloud form factors, FortiMail is flexible enough to cater to every customer requirement. Detect sensitive information using defined data patterns and ensure secure delivery with no additional hardware or software to install, no user provisioning, no recipient pre-enrollment. Data Leak Prevention, and PolicyBased Encryption and Archiving enable compliance with SOX, GLBA, HIPAA, PCI DSS. Apply embedded URL inspection, top rated antimalware and optional sandbox integration to detect highly targeted attacks. Optional cloud-based or on-premise “sandboxing” provide a full, contained, run-time environment to thwart the highly targeted and tailored attacks that increasingly bypass traditional defenses. Complete, multi-layered antivirus, antispam, antispyware and antiphishing protection for an unlimited number of users. Greatly reduces TCO. 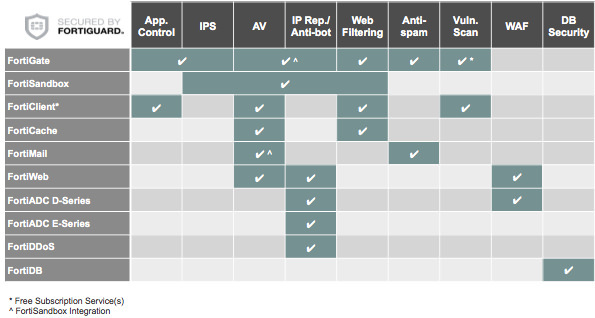 Carriers and Service Providers, prevent blacklisting of legitimate subscribers by identifying and blocking endpoints sending spam. 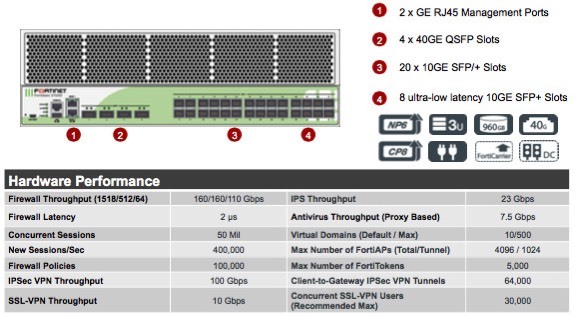 The unique architecture of FortiMail has been proven to meet the requirements for many of the world’s largest carriers and is the highest performing messaging security solution in the industry, delivering message protection for over 28 Million messages per hour in a single appliance. FortiToken 2-factor authentication solution devices enable administrators to offer enhanced security for both remote and on-premise users. It ensures that only authorized individuals can access your organization's sensitive information. 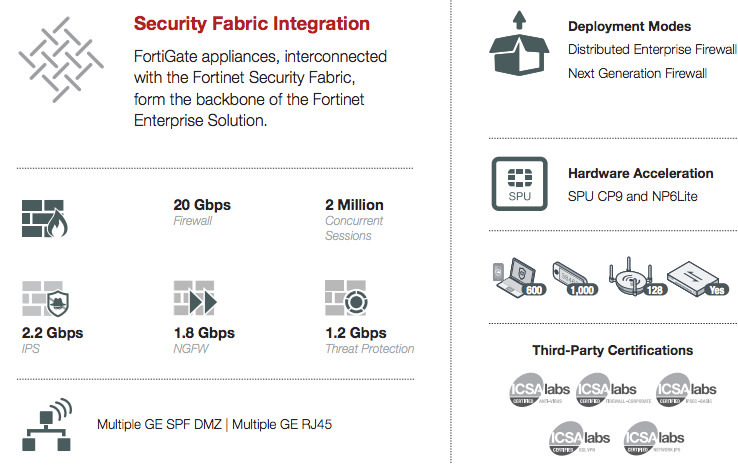 Each FortiGate™ consolidated security platform is able to provide an integrated authentication server. 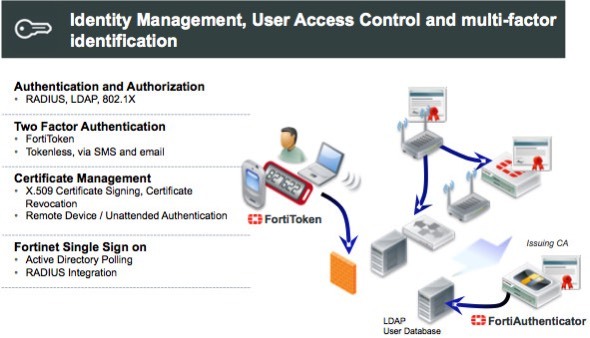 Combining this strong authentication capability with one of the FortiToken One Time Password (OTP) security devices or mobile applications eliminates the need for an external authentication server. 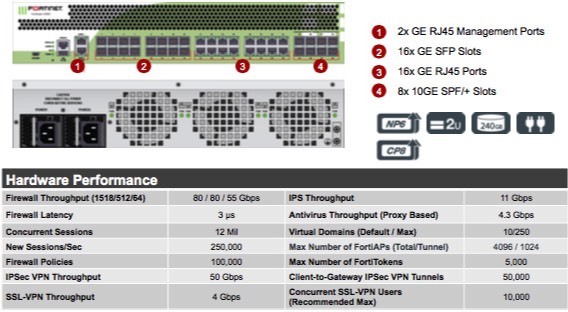 The short-lived, time-based token adds strong authentication to secure remote IPSEC and SSL VPN access. FortiClient consistently earns high marks in real-world testing (NSS Labs, Virus Bulletin, AV Comparatives and others) and effectively secures your end users, devices and data. Multiple platform protection for a BYOD world — FortiClient supports OS X and Windows computers and iOS and Android mobile devices. The FortiClient Enterprise Management Server helps with end-to-end endpoint management including deployment, registration, profile updates and monitor client status. You can centrally manage Antivirus, Web Security, Remote Access (IPsec and SSL VPN), Application Firewall, Vulnerability Scan, Certificate management and NAC features. 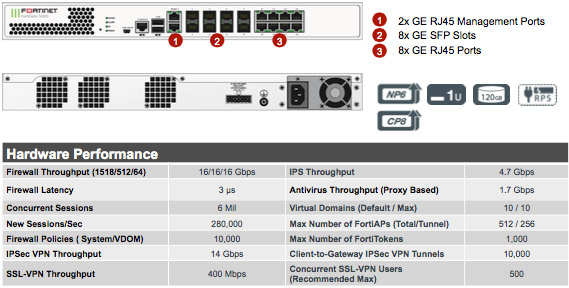 You can remotely trigger AV scans and quarantine infected endpoints. Small footprint, unified client software delivers antimalware, application firewall, web filter, vulnerability management, twofactor authentication, remote access and more. Real-time security updates from our in-house FortiGuard Labs experts help you stay ahead of a constantly evolving threat landscape. In recent independent real-world tests, this powerful stack of technologies has earned top marks including NSS Labs Recommendation for Enterprise EPP, AV Comparatives Advanced+ ratings for file detection as well as real-world protection and many more. FortiClient integrates with FortiSandbox to submit objects for analysis and receive results and dynamic signature updates as another mechanism to detect previously unknown threats. 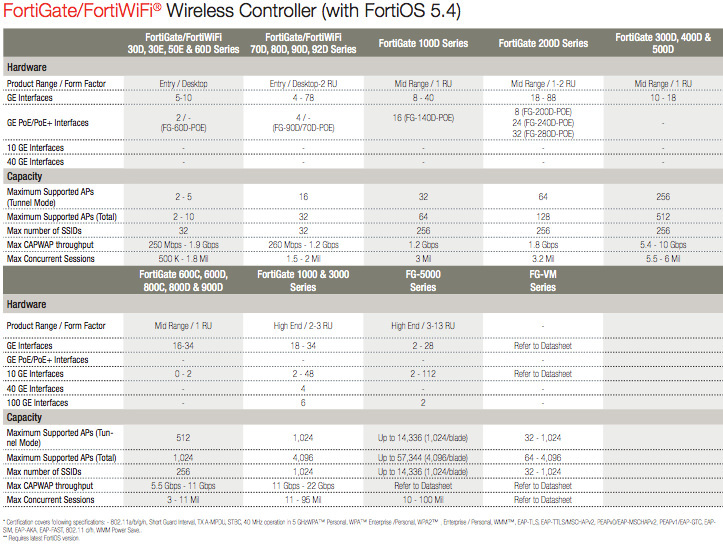 FortiClient can detect locations, can adjust its settings or automatically activate VPN when away from the office. FortiClient doesn’t stop there. 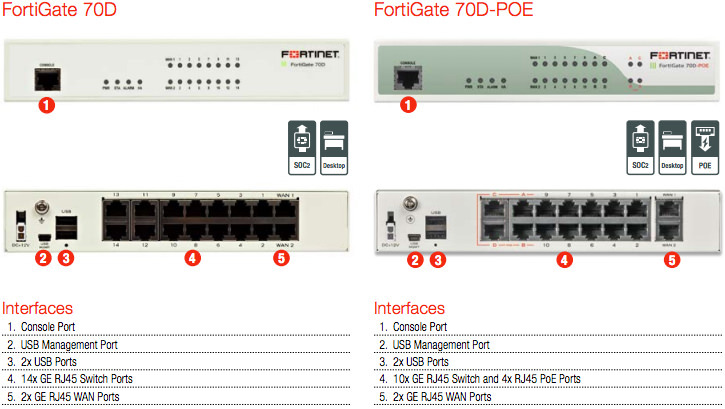 The free client download can run in an unregistered mode, delivering a comprehensive solution to devices that aren’t associated with a FortiGate secured network. 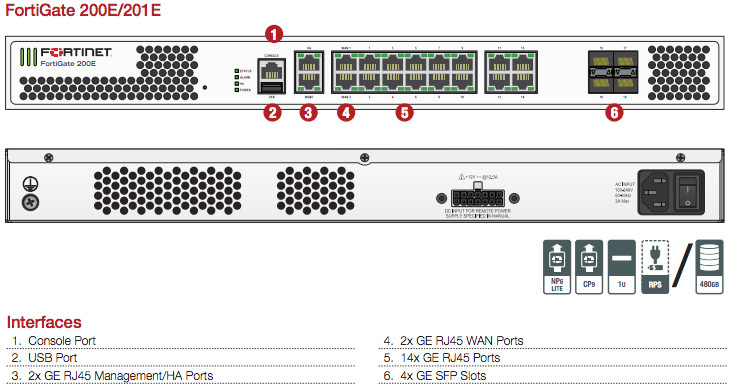 Moving to a registered solution is a simple process, not requiring any additional client installation. 24x7x365 Global Operations research security intelligence, distributed via Fortinet Distributed Network to all Fortinet platforms. FortiGuard Labs have discovered over 170 unique zero-day vulnerabilities to date, totaling millions of automated signature updates monthly. For customers who need support during local business hours only. service level agreements, extended software support, priority escalation, on-site visits and more. services, implementation and deployment services, operational services and more.